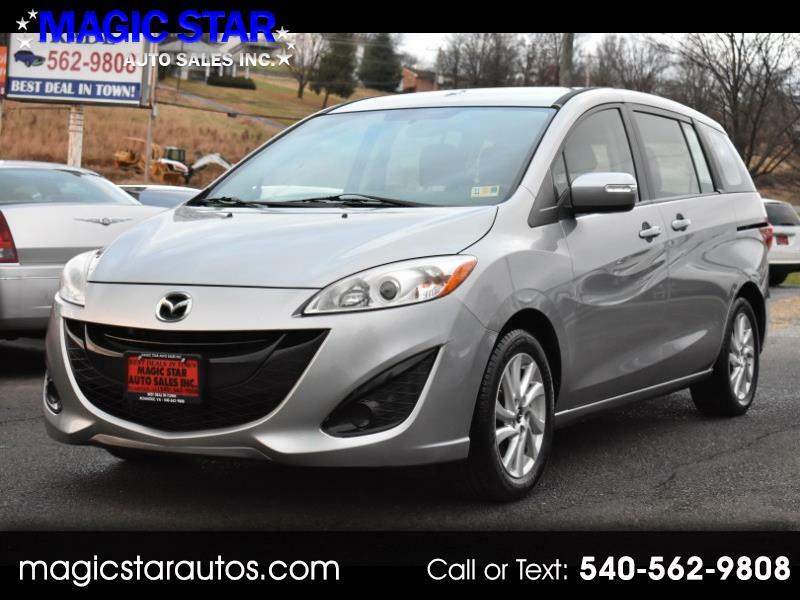 Used 2013 Mazda MAZDA5 Sport AT for Sale in Roanoke VA 24019 Magic Star Auto Sales Inc.
Beautiful 2013 Mazda Mazda5 Sport - Excellent Condition - One Owner - Clean CarFax - With only 96-K Original Miles. Mechanically, it is in a great condition. Runs and drives very smooth and comfortable without any issues at all. All services are done. Super clean in and out. Needs nothing. Ready to go. Don't miss this lovely vehicle. Call us for more information. Thank You.